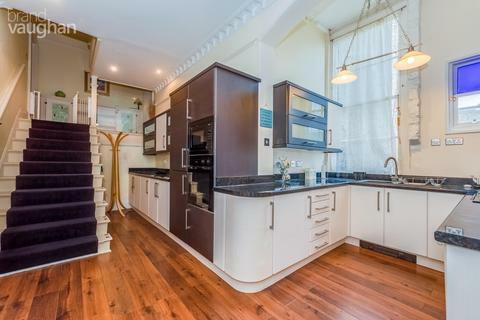 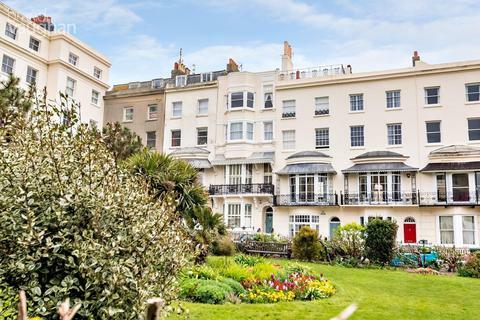 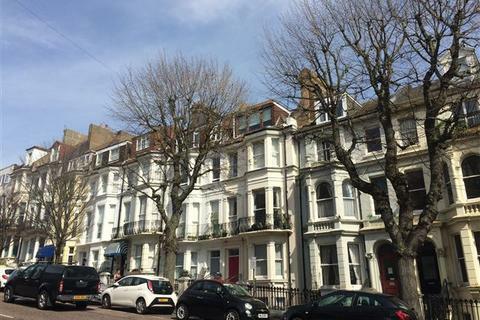 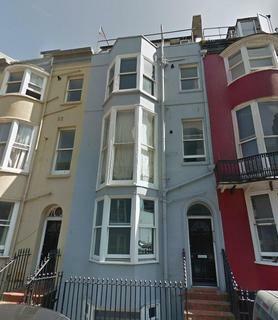 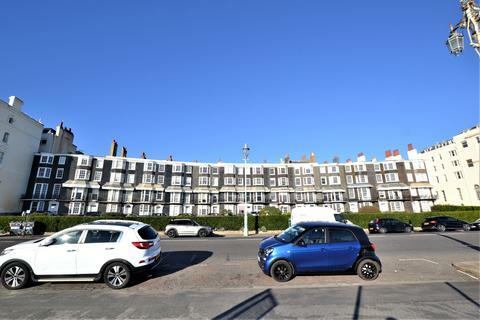 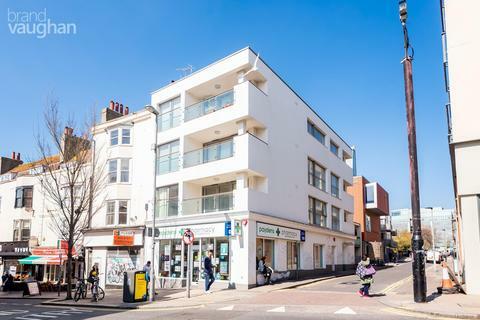 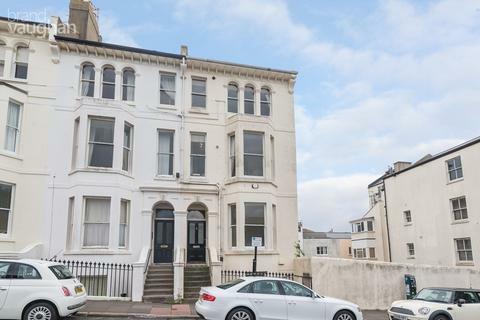 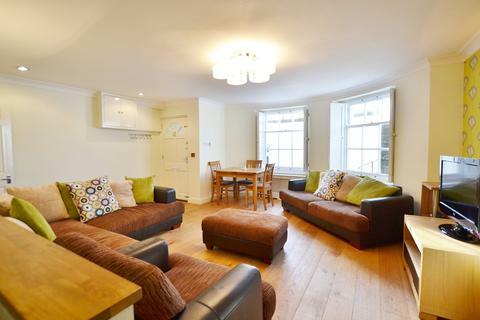 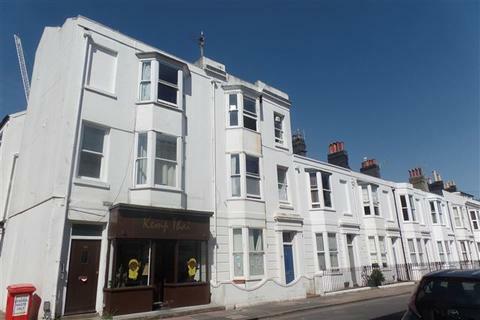 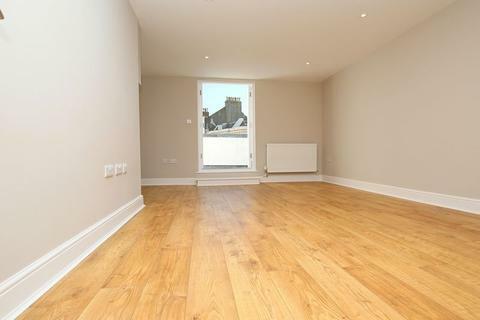 NGB Lettings are pleased to present to the market this spacious two bedroom apartment, located in the desirable area of Kemptown. 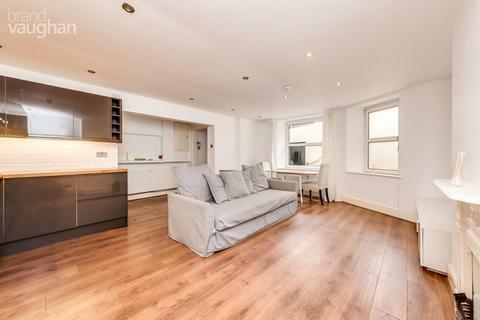 The flat comprises of a bright and airy living room, a contemporary kitchen, two good sized bedrooms, and a separate bathroom and WC. 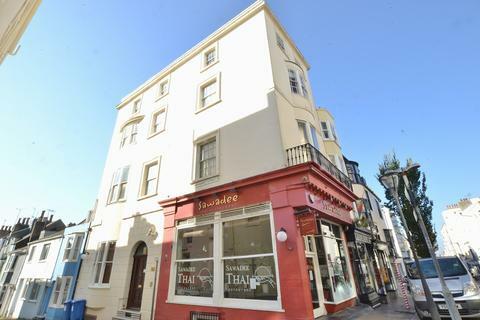 Marketed by Simply Lettings - Hove. 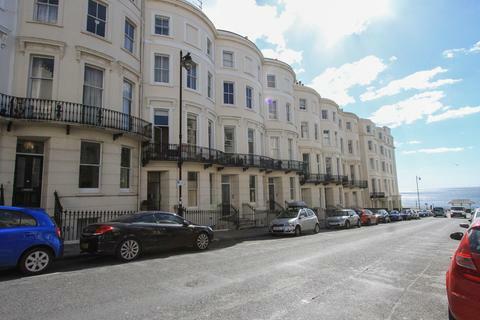 An exquisite apartment situated in the regal Lewes Crescent and just moments from Brighton and Hove's famous promenade. 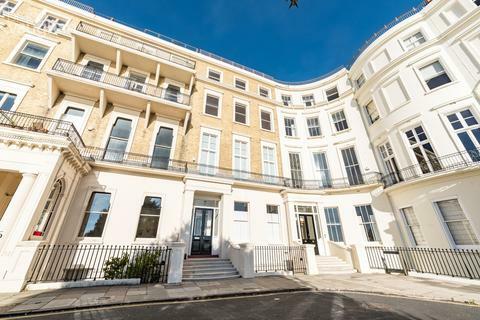 EXQUISITE DETAILThe striking townhouses on Eastern Terrace hold an air of grandeur with exquisite architectural features and direct sea views. 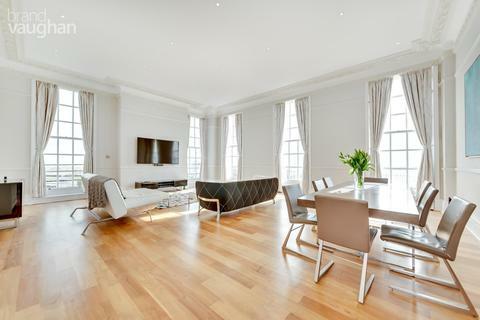 This generous apartment is formed from the entire second floor of one, and has the soaring ceilings and period detail that these buildings afford. 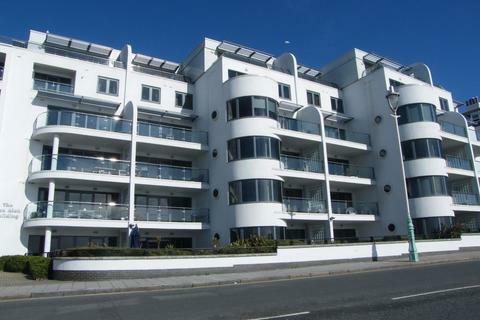 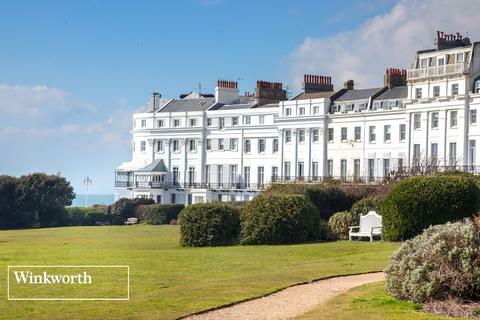 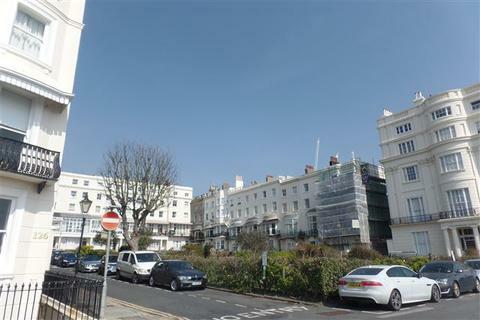 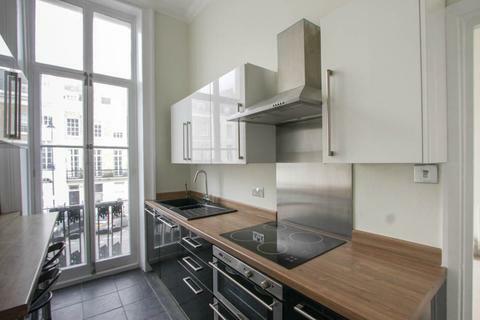 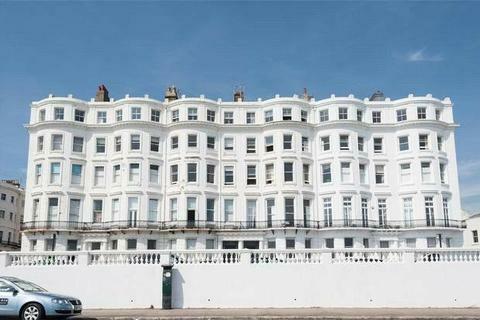 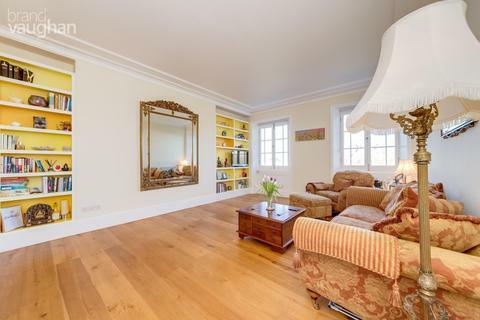 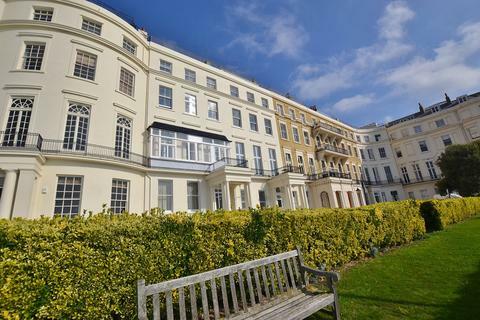 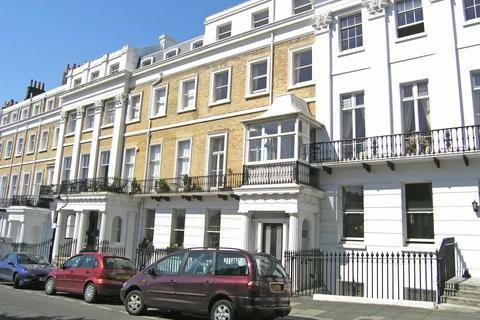 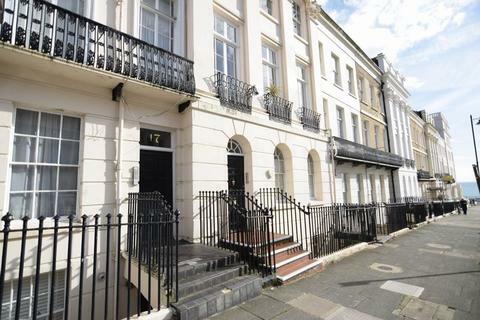 A stunning two bedroom apartment, occupying the lower ground floor of a stylish regency building on Brighton seafront.